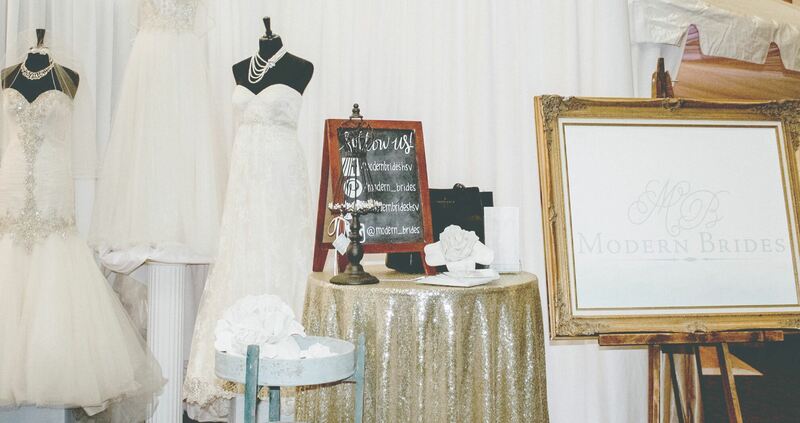 Modern Brides located in Huntsville, AL, has been hosting the Celebrations Bridal Event for over 30 years. 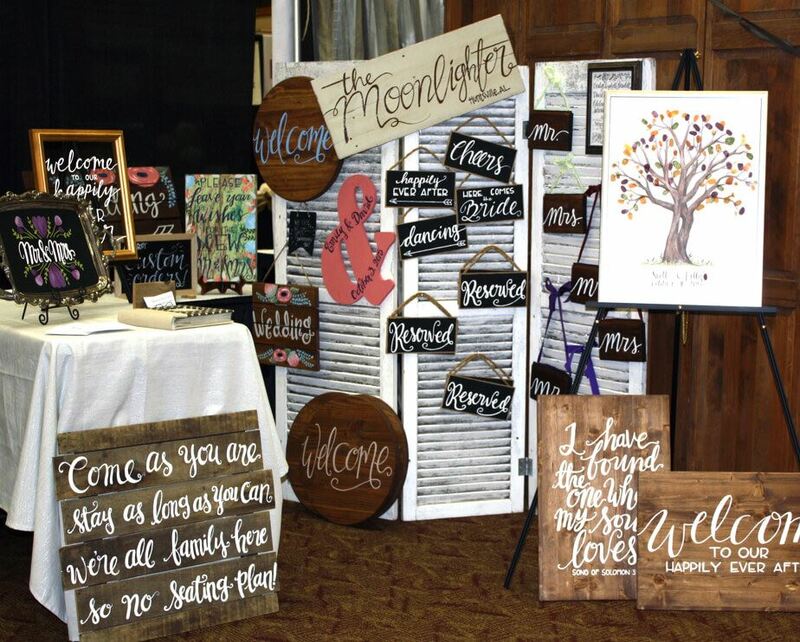 This bridal event is North Alabama's' largest bridal show. Businesses that supply a bride and groom with a product or a service in the planning of their wedding are eligible to be a part of this special bridal show. Over 100 vendors participate. 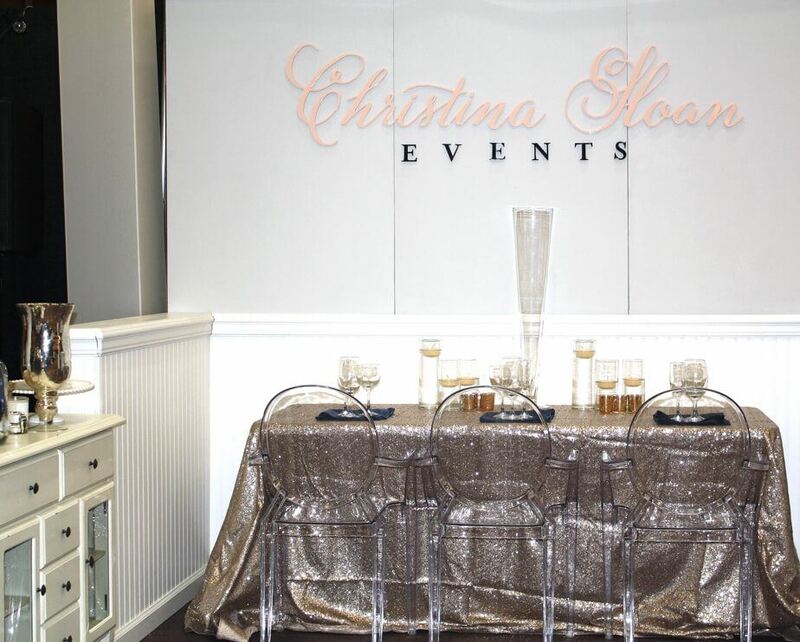 The Celebrations Bridal Event is hosted twice a year. We look forward to seeing engaged couples in January and July. 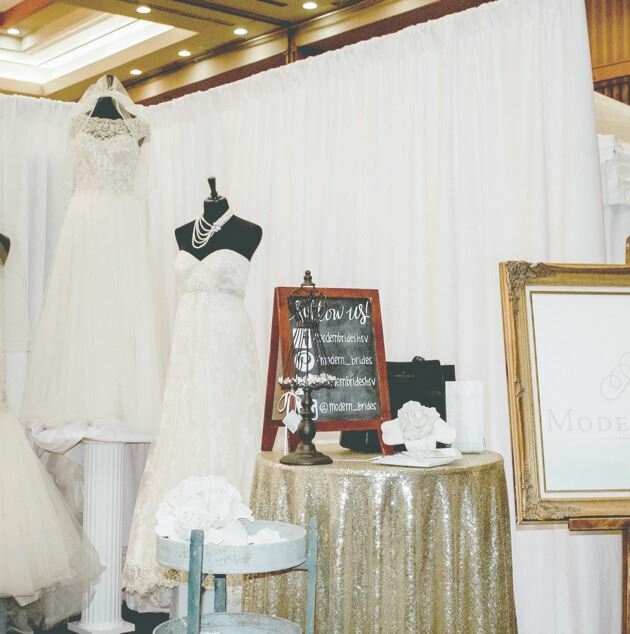 While brides are going from booth to booth they will notice a continuous fashion show presented by Modern Brides. Brides and their attendants are entertained with a beautiful show of wedding gowns and bridesmaids gowns that will showcase the latest styles. The music and decorations set the stage for an entertaining afternoon. The floral arrangements, draping, lighting, hair styles, and makeup add a gorgeous intimate wedding feel, and are provided by the vendors that attend this event. Vendors supply hundreds of door prizes in our special prize area. Free services, jewelry, floral arrangements, cookware, and honeymoons are just a few of the prizes given away to almost every bride that attends. There is a large variety of food sampling from fabulous caterers. 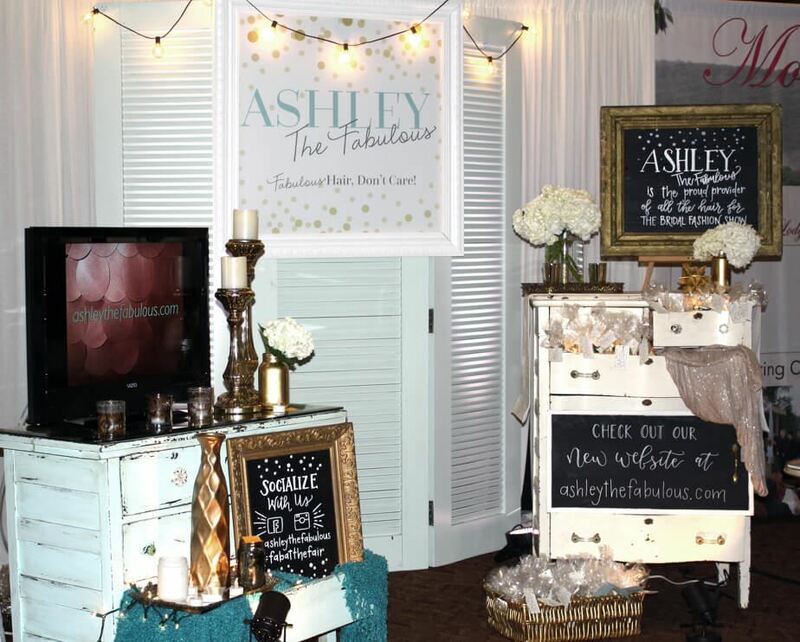 Jewelry, musicians, hair stylists and make up artists, photographers and video specialist, cake bakers, wedding planners, DJ's, travel agents, florists, venues and much much more will all wow you with the beautiful displays of their work! Brides that are looking for the perfect professionals to help in the planning of their perfect wedding will be able to find them at the Celebrations Bridal Event. Many brides book their vendors that day! This is the event of the year you will not want to miss!